St Paul Missionary Baptist Church has a monthly newsletter with all upcoming and current events. You can visit here each month and get your copy of "The Paul". You can also sign up to get The Paul blasted to you each month by signing up for it so that it will be emailed to you each month. You will have to download and save The Paul on to your computer. If you have questions or problems please contact the office at office@SPMBC.com or call at 520-458-5808. 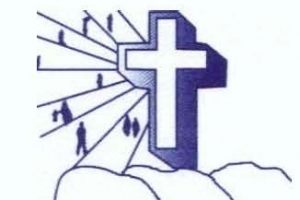 Monthly subscription to St. Paul Missionary Baptist Church's newsletter. If you want to stay up to date and in the know sign up here. Thanks for subscribing to our newsletter(s) and God Bless.